Hidden in and around the Detroit and Ann Arbor area are some great roads, trails, and bike paths that are fun to explore. 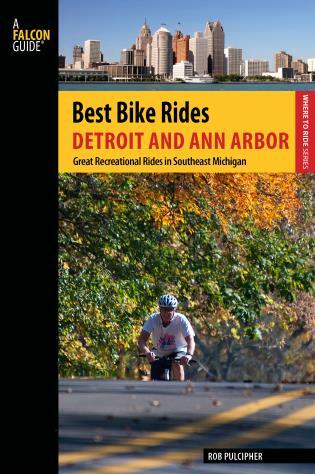 Best Bike Rides Detroit and Ann Arbor describes 40 great recreational rides in the metro areas. 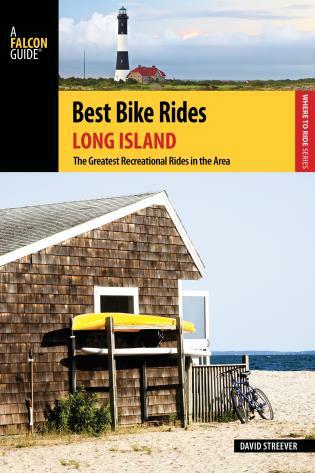 With most rides between 5 and 35 miles—including road rides, rail trails, bike paths, and mountain bike rides—it’s easy to find a ride that suits your tastes. 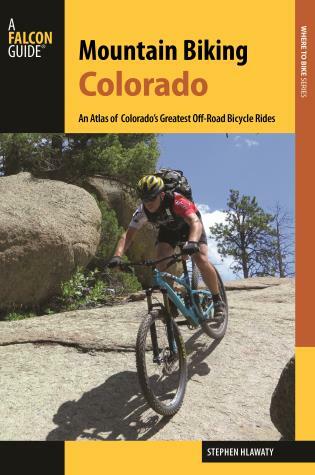 Each route includes complete directions, a map, a text description of the area you’ll be riding, the GPS coordinates of the start/finish point, and color photos of one the ride’s features. Also included is information on local restaurants, lodging, maps, bicycle shops, other facilities for cyclists, and community resources. Rob Pulcipher is a freelance writer and photographer, focusing on the outdoors. 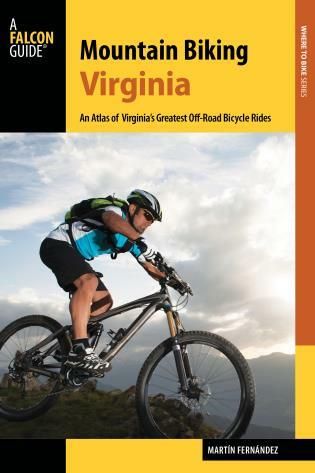 He's the author of Dirt Road Washtenaw, a cycling guide to the back roads of that county. He lives in Ann Arbor and has ridden his bike throughout Michigan for over twenty years as a racer and as a recreational enthusiast.